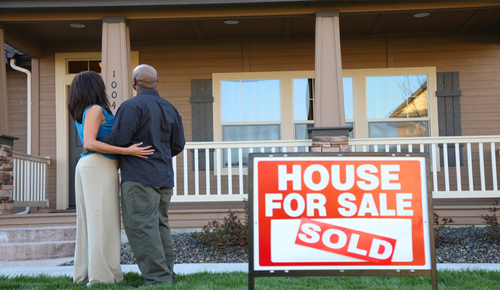 We Buy East Texas Houses For Fast And Easy Cash! Sell Your East Texas House Quick and Easy! We Buy East Texas Houses In Any Condition For Fast Cash! WeBuyHousesEastTexas.com is a company that helps homeowners in East Texas, sell their properties quick and easy. Allow yourself the chance to quickly be done with the hassles and headaches of selling your house. Give us a call or fill out the form to the right to get started. There is absolutely no obligation to sell, so you have nothing to lose. We only make offers that benefit both of us. We can close as quickly or as slowly as you’d like, it’s up to you. 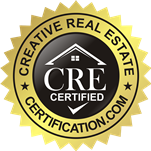 Another benefit is that you won’t be paying real state commissions, fees or closing costs as we are not real estate agents. If you’re having trouble selling your home, or can’t sell it for any reason, we’re here to help. Sell your house quick and easy for fast cash if you live in: Richmond, TX, Rosenberg, TX, Katy, TX, Fulshear, TX, Wharton, TX, East Bernard, TX, Hempstead, TX, and Surrounding Areas.